‘The Enigma of Nic Jones‘ – is a beautiful, award-winning documentary directed by Michael Proodfoot and narrated by Cerys Matthews, with contributions from Nic Jones, his friends, family, collaborators and musicians inspired by the man and his music. and as a trio with Belinda Oâ€™Hooley on piano. 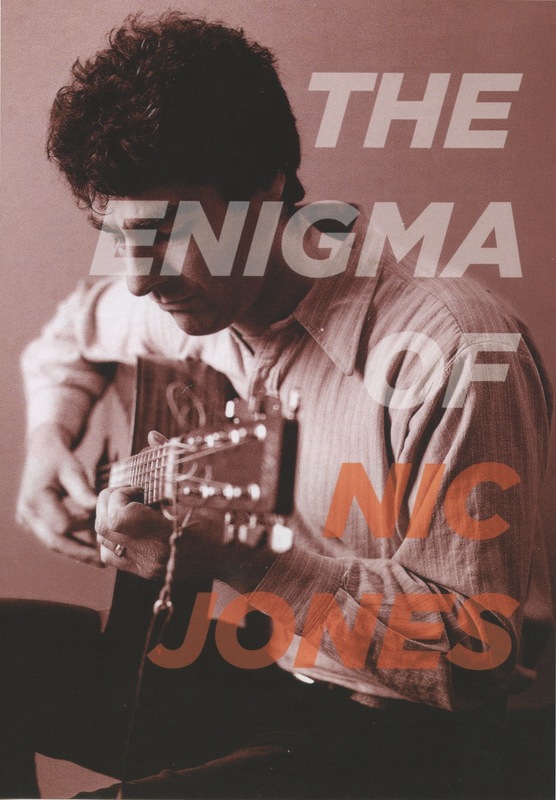 In 2013, Nic was named Folk Singer of the Year at the BBC Radio 2 Folk Awards. 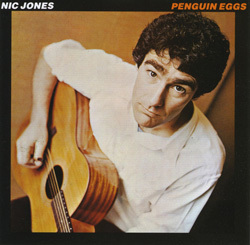 This arguably overdue accolade underlined the esteem in which Nicâ€™s work and place in folk music is held, and was a significant marker in a journey that has taken Nic from respected session musician to established solo artist, then to folk-hero and crossover success via his now-classic Topic album Penguin Eggs. 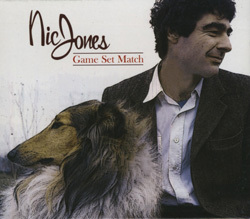 For over thirty years Nic Jones has been recognised as one of the finest artists to have emerged from the British folk revival of the mid twentieth century. He recorded a handful of important albums including his most highly regarded Penguin Eggs (Topic TSCD411), before a road accident ended his performing career in early 1982. Game Set Match gathers together a remarkable series of live performances from the late 1970s. Nic remains one of the most influential and respected musicians, and his reputation and available recordings continue to attract an audience too young to have seen him perform. This mature work of a brilliant song-interpreter and guitarist, packed with fresh songs and novel settings, is rendered all the more valuable by the scarcity of his recordings. When Bob Dylan appropriated his arrangement of Canadee-I-O, it was just one sign of Jones’ status among musicians as well as lay listeners. 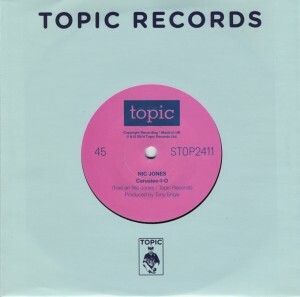 Nic Jonesâ€™ Penguin Eggs LP was first released on Topic Records in June 1980 to great critical acclaim. Â The album continues to be a mainstay of the Topic Records catalogue, consistently repressed on CD and vinyl, and available digitally, but Nicâ€™s music has never been released on a 7â€ single, until now. The perfect combination of guitar, voice and recording technique, â€˜Canadee-I-Oâ€™ is the first track on Penguin Eggs, showcases Nicâ€™s infectiously rhythmic guitar-style and vocal strength, and his peerless arrangement was used by Bob Dylan when he recorded a version for the 1992 album â€˜Good As I Been To Youâ€™. The B-side is a song Nic had been playing and singing as â€˜The Flanders Shoreâ€™ for some years before this recording; â€˜The Flandyke Shoreâ€™ is a mysterious and moving tale of love and loss, given poignancy and depth by his unique delivery. The limited edition single is presented in a new Topic label sleeve with an additional sheet of photographs and period reviews.